Loci Environmental: A Botswana-based Environmental Consulting and Landscape Architecture firm working domestically and throughout Southern Africa. Our name is borne from the Latin genius loci, meaning "a sense of place" or "spirit of the place". Loci’s adaption of this principle into our daily work within the environment and landscape is faithfully adhered to. It drives our company methodology and best practice, ensuring that every location’s distinctive atmosphere is the driving force behind the work we do and the designs we create. At Loci, we strive to ensure that each project is addressed within the context of its unique individual nature and location. We also place emphasis on the use of environmentally sound principles and focus on long term sustainability. Through this approach, we add value to projects through all project stages. LOCI proudly celebrates 20 years in business! Loci's core business is within the fields of Environmental and Social Impact Assessment (ESIA) and Strategic Environmental Assessment (SEA). 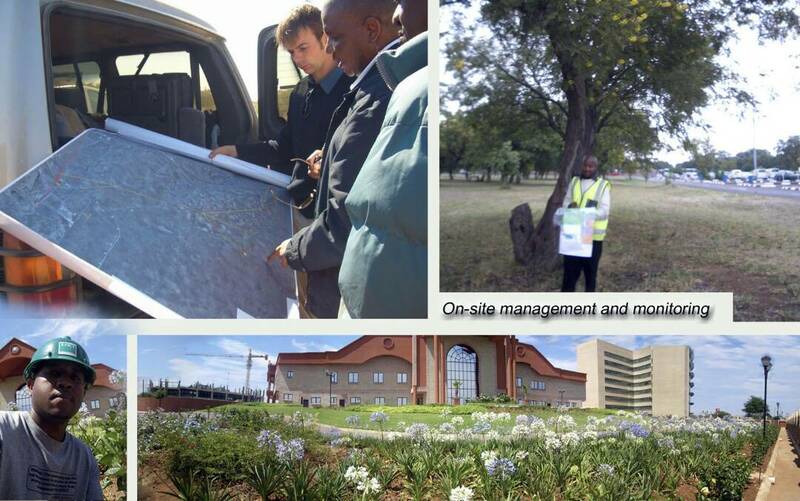 Our technical expertise and application of international standards and best practice has resulted in a good working relationship between Loci Environmental and the relevant authorities through 20 years of delivering high quality studies for some of the largest projects in the Southern African region. 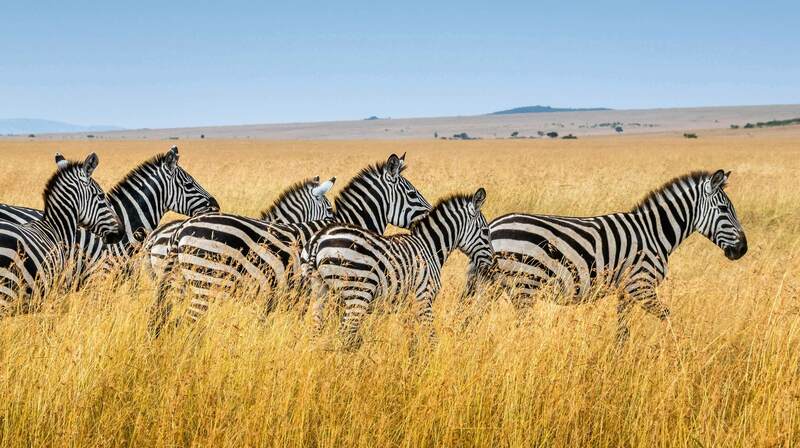 In addition to undertaking ESIA studies in accordance with Botswana's Environmental Assessment Act of 2011, Loci offers consulting expertise in the environmental sector internationally, having undertaken several large-scale projects in a number of SADC countries as well as across a variety of industries. 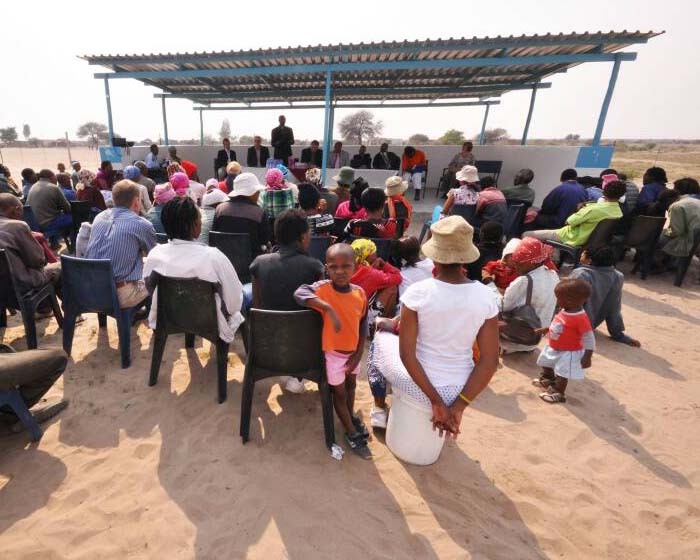 We also have a good working relationship with other SADC countries' authorising agencies, and have local people and partners on the ground throughout the region for project assistance where required. We continue to work regularly with scientists and consultants based outside our borders, gathering knowledge, forming good working relationships and expanding our experience in international standards and practice. 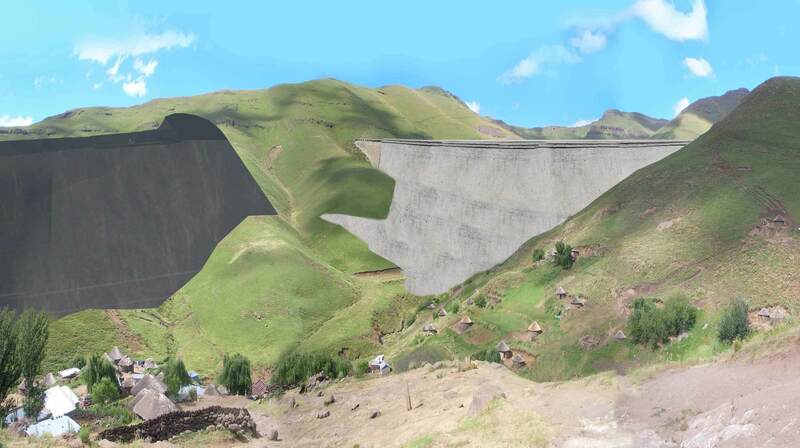 Loci Environmental is often responsible for undertaking non-ESIA consulting projects in the form of Environmental Screening Studies, Environmental Baseline Studies, Environmental Audits, and (specific) Environmental Management Plans (EMP), Environmental Management Systems (EMS) and Resettlement Planning. We provide information and systematic guidance to the Client, concerning the predicted environmental and social impacts of development activities and how to manage those impacts throughout the design, construction, operation and decommissioning phases of the development. Effective management does not only reduce risk, but can add value to projects. Environmental and social assessment is often followed by a period of Environmental Monitoring, which we also offer as one of our most sought-after services. Loci is actively involved in a wide variety of Environmental Monitoring projects, including the construction of and operation of mines and quarries, airports, commercial developments, residential infrastructure projects, roads and other infrastructure, and power lines. This is often legally required of the Proponent, where commitments made within project ESIAs and EMPs must be enforced and monitored by a professional with experience in environmental management and mitigation, ensuring that any difficulties or non-compliance issues are addressed and resolved effectively. 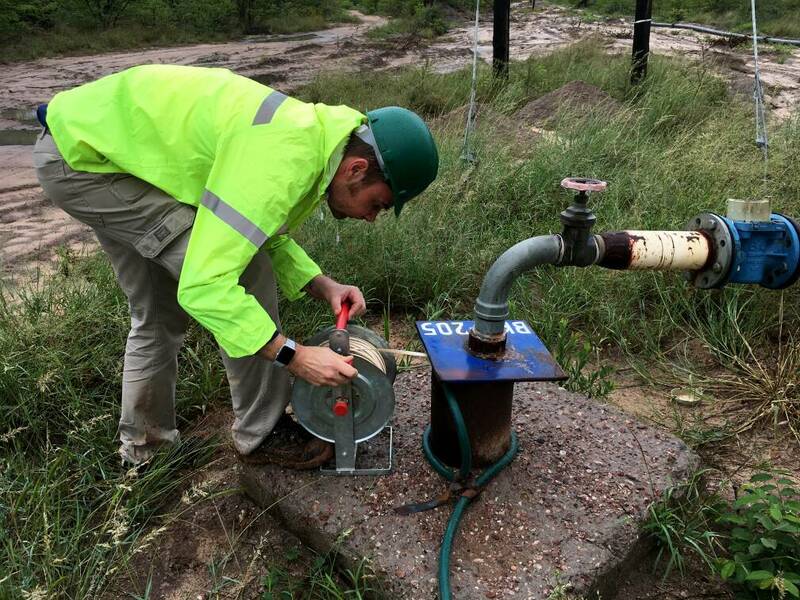 Our vast experience in environmental monitoring ensures an effective, quality flow of information, communication, and compliance between the Design Team, Proponent, Construction Contractor, and governmental authorising agency. We also encourage "on-the-spot" training in compliance and environmental management of the projects in which we are involved, so as to encourage sustainable practices in the future for the project managers, contractors and workers involved. Loci frequently undertakes consulting projects for government departments and parastatal organisations charged with authoring policy and guidance related to the environmental sector. Recently we have been involved with the development of policy and guidance in the fields of alternative energy, bio-fuels and sanitation. We provide due diligence assessments for proposed projects and expansions. The aim of these assessments is to establish the environmental (and social) liability and risk associated with the project. Our role as technical advisor has included evaluations and due diligence investigations in the resources sector, (renewable) energy sector, infrastructure sector and property development sector. Studies are undertaken in compliance with local legislation and international best-practice, and highlight the capital and operations costs related to the environmental and social aspects of project. 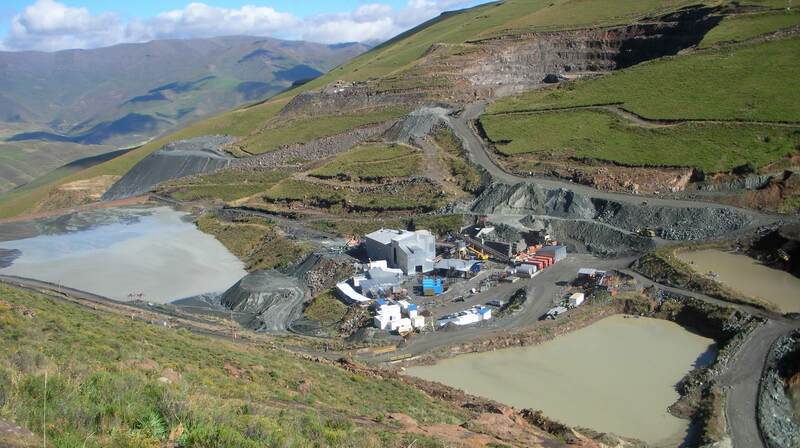 We offer closure and rehabilitation planning services for borrow pits, quarries, mines, landfills and infrastructure developments. Our in-house team will produce closure plans and drawings using ArcGIS and AutoCad, and will develop closure cost estimates and time frames. By planning closure and rehabilitation at early project stage, value can be added through minimizing footprints, preserving soils and implementation principles such as progressive rehabilitation. A well planned and detailed landscape design, coordinating the proposed architectural and engineering plans with the existing natural features of a site can add large value to project, both at implementation and operational phases. Our services include concept development, master planning and design, landscape construction supervision, cost estimation and budget development. Loci has undertaken a wide range of design projects throughout the country, including universities and schools, hospitals, airports, commercial developments, shopping centres and residential developments. A project profile sheet is available upon request, please contact us through the link on our Contact form. Our design and landscape architecture team is supported and complimented by our in-house specialist consultants offering expertise in the aesthetic environment parameter of environmental science. Landscape and visual assessment as a stand-alone study or as part of an ESIA, is a highly relevant environmental requirement seldom offered by local environmental consultancies at present. 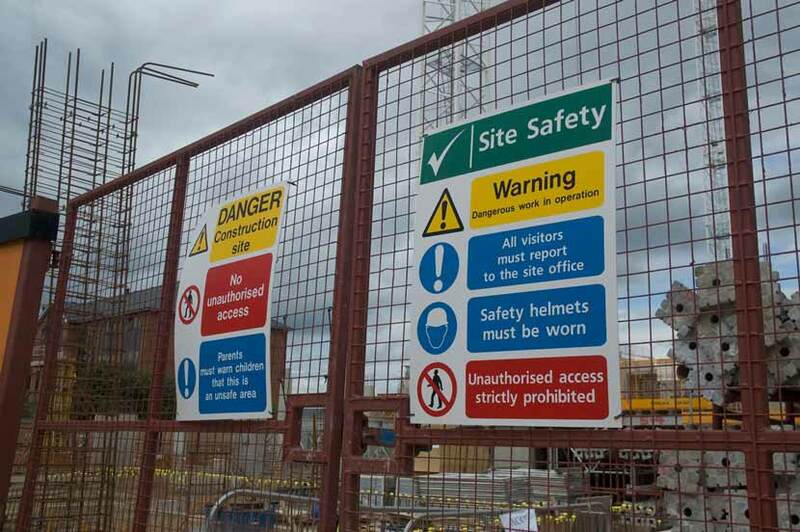 Loci Environmental has a wealth of experience in facilitating the incorporation of Health and Safety Management into Environmental policy writing, project management, and construction monitoring. Our services offered in the field of Safety, Health and Environment (SHE) consulting includes, but is not limited to development of SHE Management systems, SHE Policy writing and implementation, behavioural sampling in the workplace, management and monitoring, audits and SHE Culture development assistance. Our in-house team of experts at Loci includes qualified professionals with experience and training in Africa, Australia and Europe. We also work with international strategic partners and experts and offer a wide range of specialist fields including but not limited to Ground and Surface water, Air quality and Noise, Waste Management, Archaeology and Social Assessment. 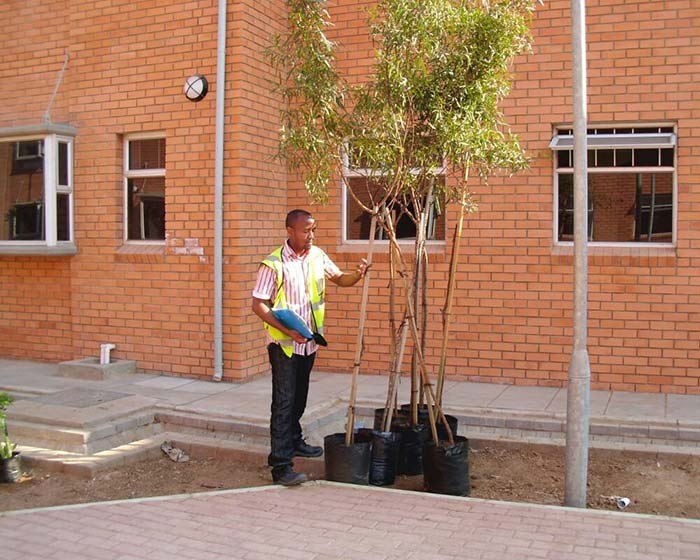 Current and past landscape design clients include government departments, city/town/regional councils, parastatal organisations, non-governmental organisations, development agencies, schools, consulting engineers and architects, civil, building and landscape contractors and local residents. Loci is registered under the relevant PPADB codes for environmental consulting and landscape architecture.